Although you may have seen Neymar's photo somewhere on this app, don't worry this isn't about diving or acting, it's soccer. It's basically the app to connect to FIFA's FUT 19 wherever you are provided that you've got an Internet connection. 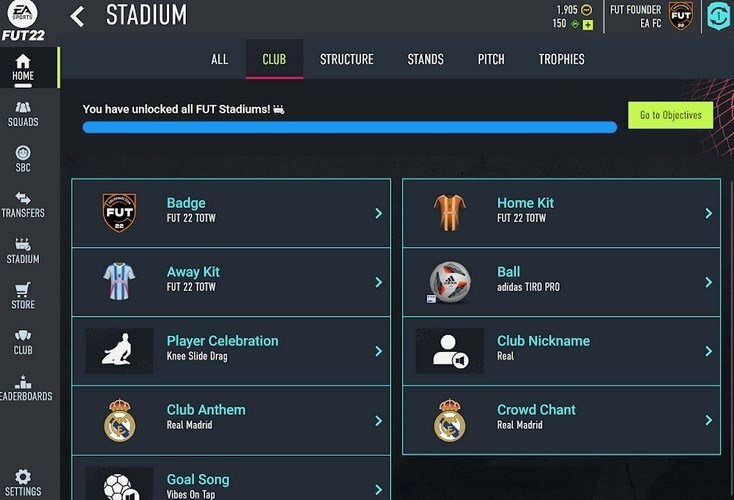 We're talking about the FIFA 19 Companion app with which you can manage your squad and keep your team always up to date. 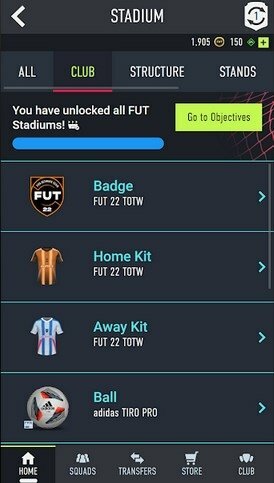 Earn Squad Battles, Division Rivals or FUT Champions rewards on your phone. 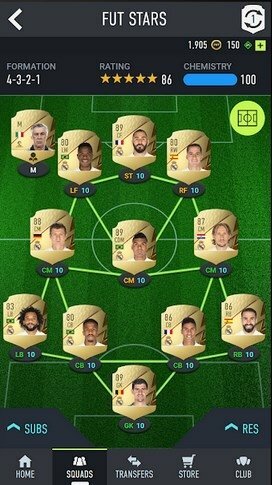 Swap players for rewards. Increase the chemistry between your players by combining nationalities, leagues, and clubs. 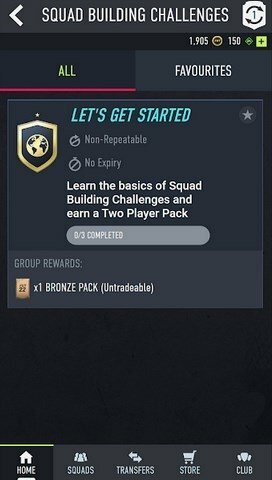 Manage your squad and get it ready for the next match. 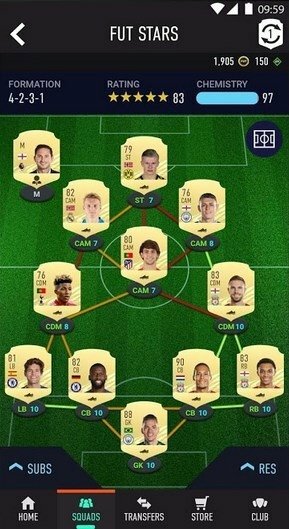 Design the lineup and manage players, managers, and consumables. Compatible with the election of players and their items that you can add to the squad. 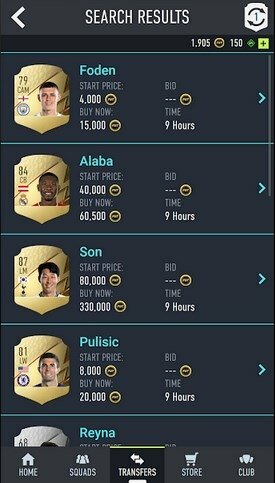 Sell players and bid for others and for consumables. 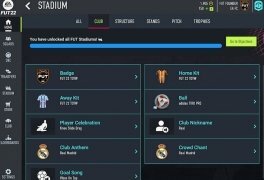 Purchase player envelopers using coins or FIFA Points. You can access special offers and lightning offers. 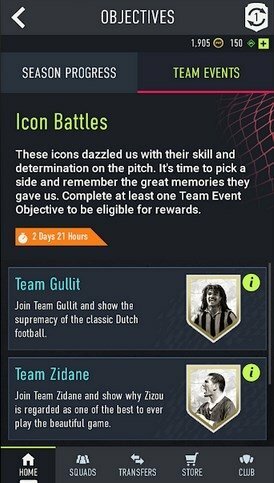 However, remember that to be able to use the FIFA 19 companion app, you'll need an Electronic Arts account and create a club in Ultimate Team.